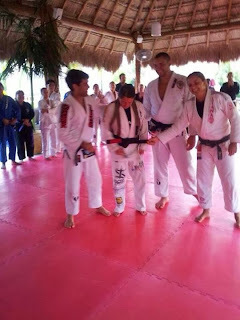 Keitha received the black belt at the international Brasa Camp. 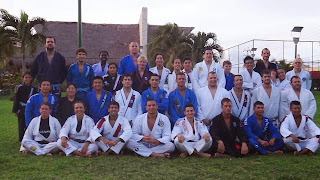 The Brasa team leaders are Felipe Costa and Comprido. She is has been training and representing Brasa for years in New Plymouth. 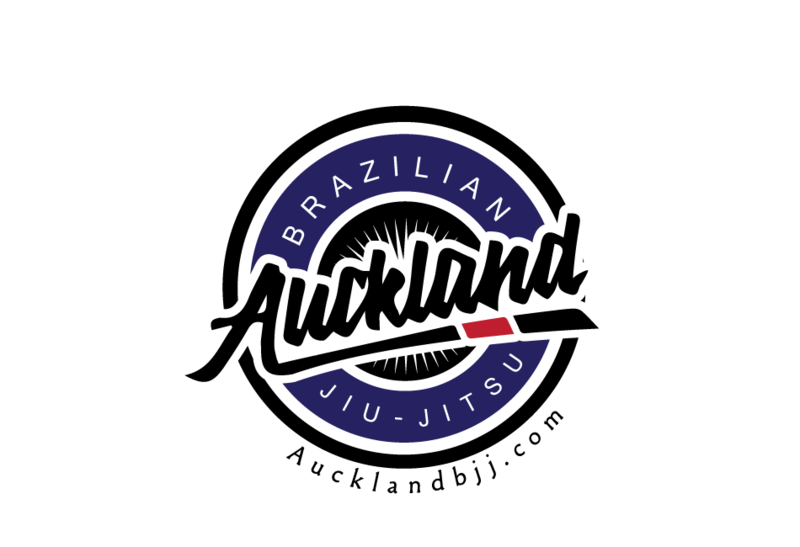 The scene of BJJ in NZ is about to change for the better.